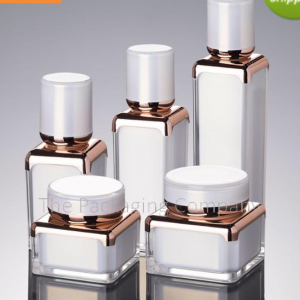 TPC guarantees the highest quality products. What you approve is what you receive. 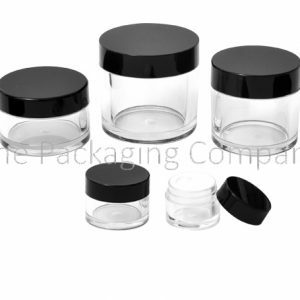 TPC x Cannabis Companies: TPC provides child-resistant packaging solutions for ALL industries. 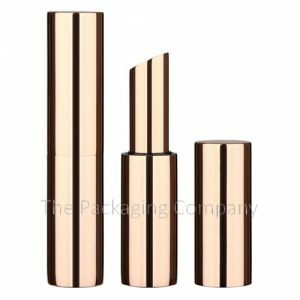 The Packaging Company (TPC) is a leading manufacturer and designer of health, beauty, and cosmetic packaging. 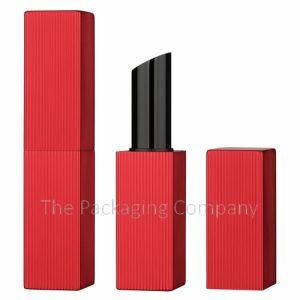 Our packaging expertise ranges from anti-aging and skin care, make-up, hair care, spa products, pharmaceutical, cosmetics packaging. With over 25 years of expertise in package design, we know exactly what our clients need and provide branding and design assistance to meet market trends. 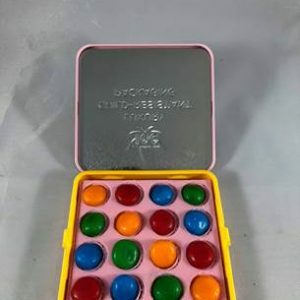 Our company structure includes a U.S headquarter office that controls activities such as designing, customer service, production time, quality control, export documentation, and delivery and our foreign owned Chinese corporation in Ningbo, China. 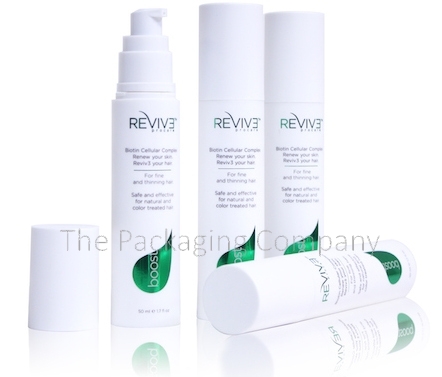 Below are a few of our cosmetic packaging and products and more! 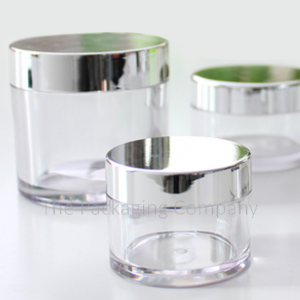 The Packaging Company has a variety of glass and plastic containers to suit your various cosmetic packaging needs and more! 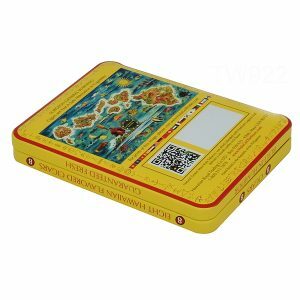 We also manufacture sustainable and eco-friendly materials such as paper and tin packaging. 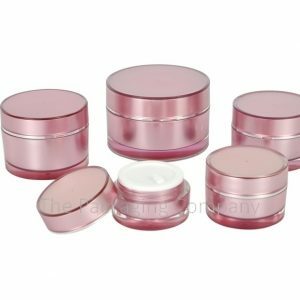 We have tubes, containers, and packaging for everything including lotions, toners, serums, creams, gels, hair care, sprays, foundations, eye shadow, mascara, eye liner, eye pencils, blush, lipstick, lip liners, and lip gloss. 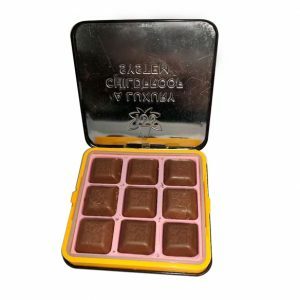 Our company is not limited to just cosmetic products. 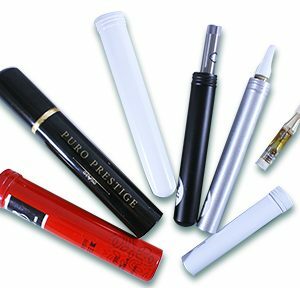 We also package and invent original and child resistant cartridges, jars, bottles, and containers for cannabis, pharmaceuticals, and medical products. 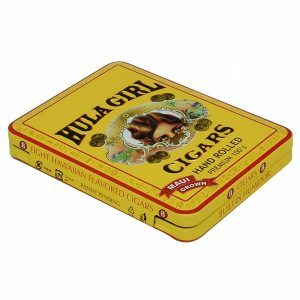 Visit our product tab or send us a message for inquires on additional packaging! Meet Us at the Next Convention! 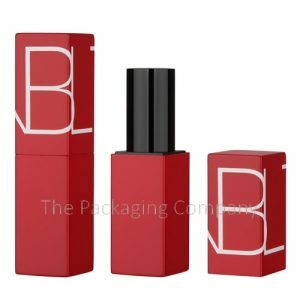 SUBSCRIBE TO OUR MAILING LIST TO GET UPDATES ON OUR LATEST COSMETIC PACKAGING PRODUCTS AND MORE! 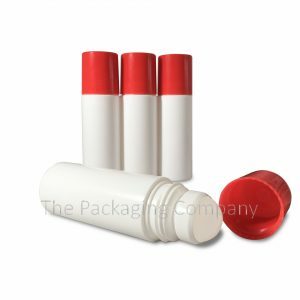 At The Packaging Company we go beyond buying stock items for you to put your name on. 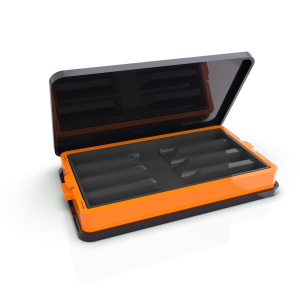 We customize every order and work with you to provide the best solutions for your product. 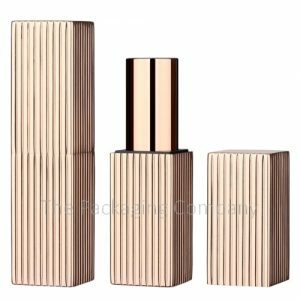 With advanced technology and high-end equipment, all of our cosmetic bottles are made with the highest quality. To guarantee zero defect rate, we do quality control before sipping to our customers. Over 25 years of exertise, our customeres can expect a high level of satisfaction. We respond to all Questions and solve customers’ problems before, during, and even after the sale periods. Get your artwork done in shortest time with our in house design team. Send us your artwork or concept, we will provide the complete representation of your artwork on the chosen package’s dead line. Our strong manufacture and supply chain structure allows us to provide our customeres with competitive pricing. In addition, with our foreign owned export company, all of the export documentation can be done effortlessly at low cost. 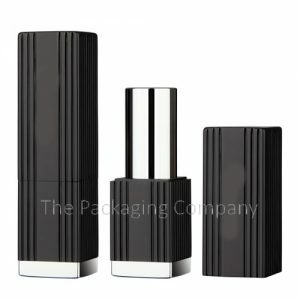 Why go airless for your cosmetic packaging? 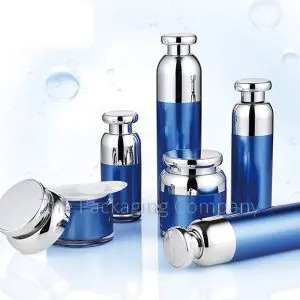 Airless pump bottles protect sensitive products such as natural skin care creams, serums, foundations, and other preservative-free formula creams by preventing them from excessive exposure to air, thus increase product shelf life up to 15% more. 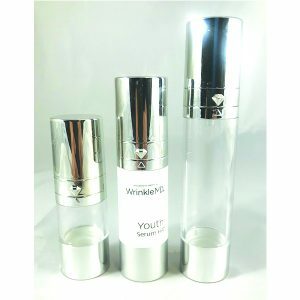 This makes airless technology become the new future of , beauty, medical, and cosmetic packaging. 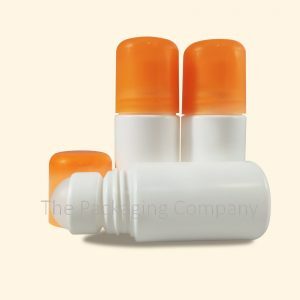 The airless bottle does not have a dip tube, but rather a diaphragm that rises to dispense the product. When user depresses the pump, it creates a vacuum effect, drawing the product upwards. 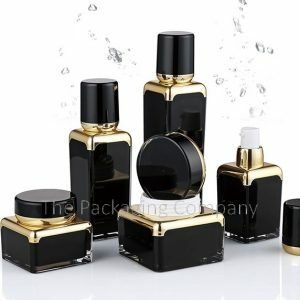 Consumers can use nearly all of the product without any waste left and they won’t have to worry about the fuss that usually comes with the standard pump and cosmetic packaging. 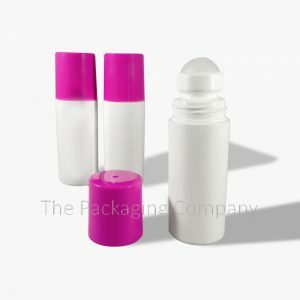 In addition to protecting your formula and increasing its shelf life, airless bottles also provide a branding benefit. 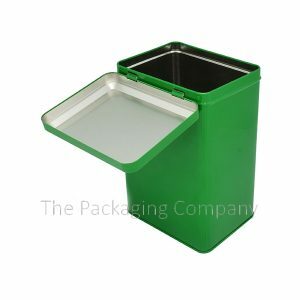 It is a high-end packaging solution that comes with various designs to meet your aesthetic positioning. 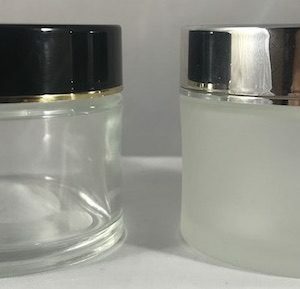 The double wall provides extra protection and also creates a luxury look, the clear plastic wall bottles showing product’s color are perfect for premium foundation cream, and the dual airless bottles allow to pack two separate ingredients in one.